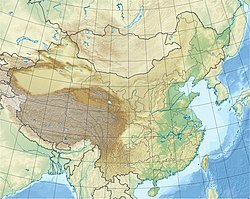 ^ Common Knowledge about Chinese Geography. (2007). Hong Kong: The Overseas Chinese Affairs Office of the State Council. ^ 武当山旅游经济特区成立. 《湖北省人民政府公报》. 1997年, (12期). ISSN 1006-8619.